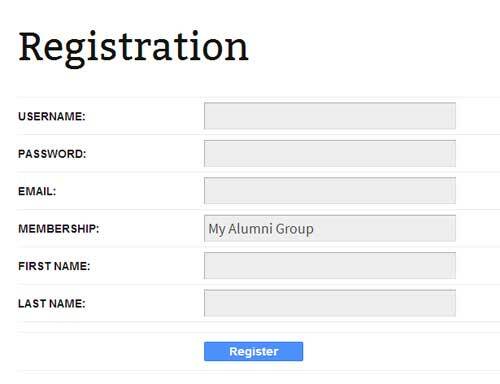 Are you planning to list an alumni group on your WordPress blog? In this tutorial I am going to walk you through a few simple steps to set up a WordPress alumni site in no time. 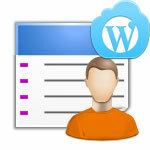 eMember profile extended addon – an addon for the WP eMember plugin which allows you to list your alumni group. 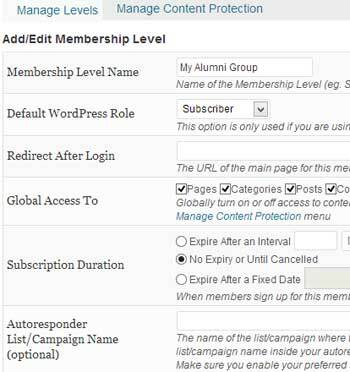 Now that you have the plugins installed you can start creating a new membership level for your alumni group. 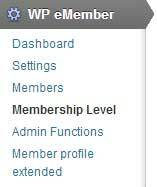 Simply navigate to “WP eMember -> Membership Level” and add a new membership level. You can name the membership level to whatever you like (example: My Alumni Group). Click the “Submit” button which will create the membership level for you. If you go back to the “Membership Level” menu you will see the newly created level with a Level ID. 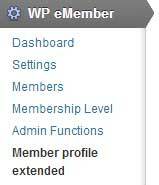 To access this functionality you need to go to “WP eMember->Members->Import WP Users” tab. 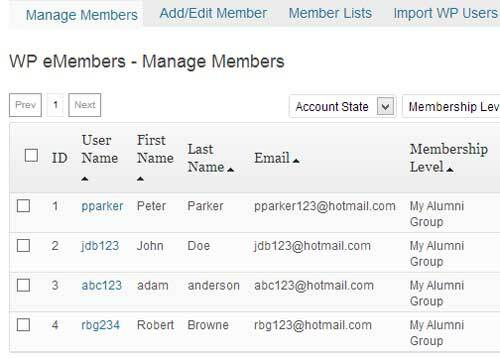 If you are already using another plugin to manage your users you can directly import those users to eMember database. Please check this video tutorial to learn more about this. 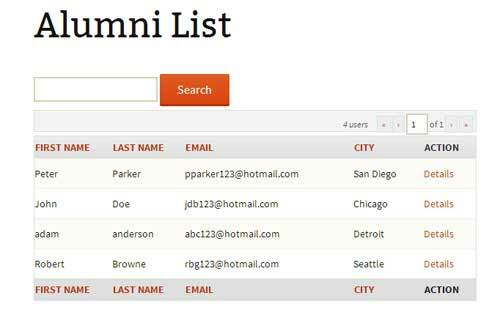 Now that you have the alumni list imported you can display it using a simple eMember shortcode. 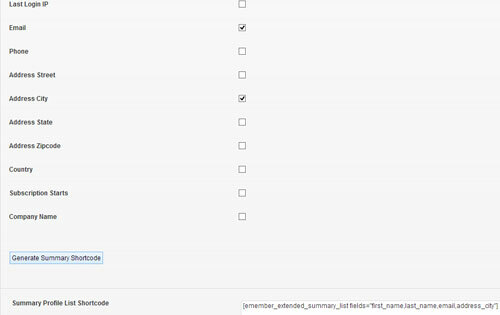 Go to the settings menu of the eMember profile extended addon that you installed earlier. Scroll down to the “User Profile Summary List Fields” section and choose the options you would like to display on the Alumni Page. 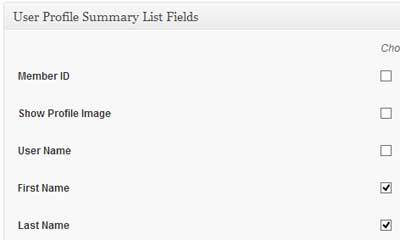 Click the “Generate Summary Shortcode” button to generate a shortcode for your alumni page. Now if you view the page you will be able to see a list of your alumni. And that’s it. Now you have your own alumni site up and running on WordPress. If you have any suggestions feel free to share with me in the comment section below.